1427 Arrowhead Dr Brentwood TN 37027 NEW PRICE! 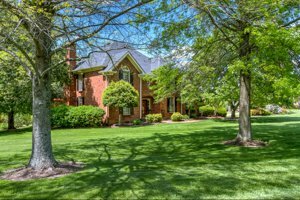 SOLD in Villages of Clovercroft in Franklin TN for 100.6% of List Price! SOLD in Westhaven in Franklin TN in 5 Days for 99.6% of List Price! 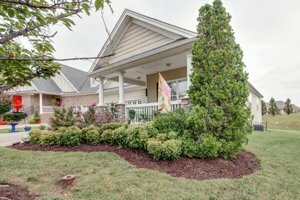 You're thinking of buying Amelia Park new construction, but did you know there's a better option right around the corner?